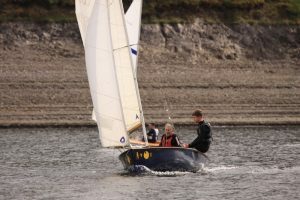 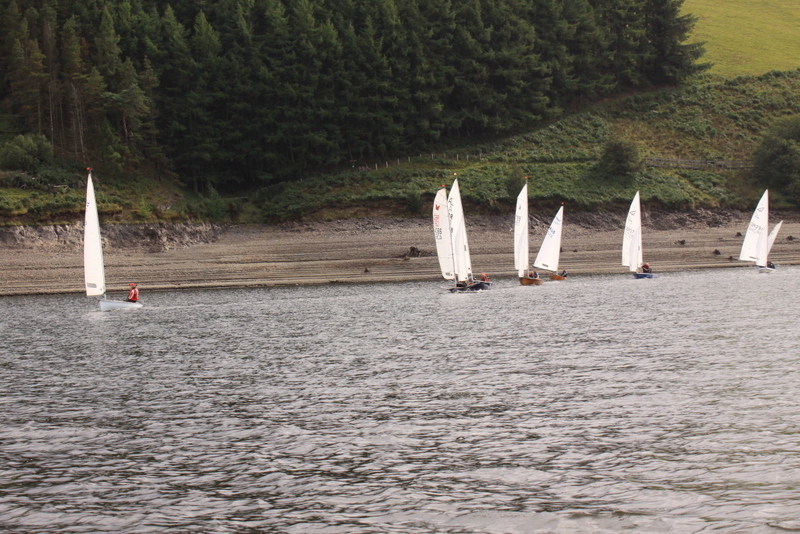 The CVRDA rally at the club 15-16 Sept was another success with 17 visiting boats arriving from Thursday onwards. 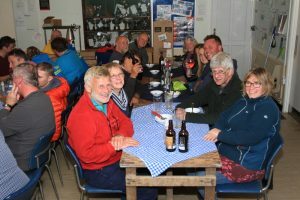 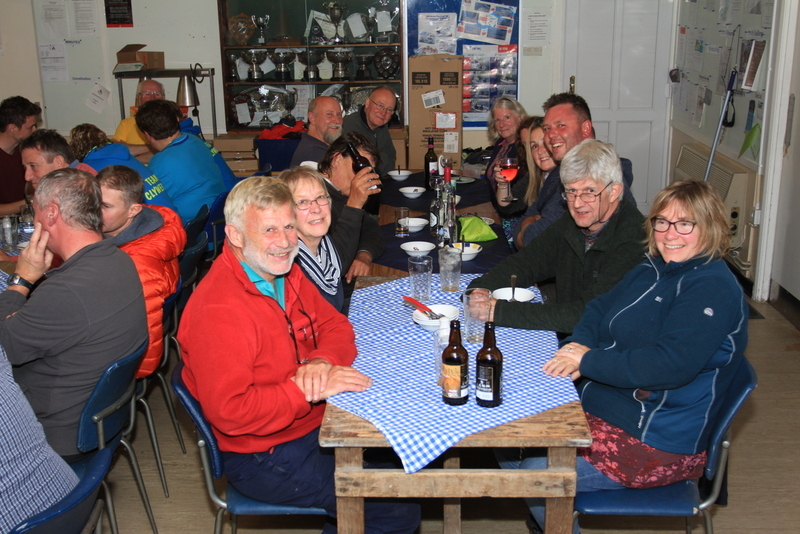 We had visitors from Scotland, Cornwall and North Wales plus the usual strong contingent from Shearwater. 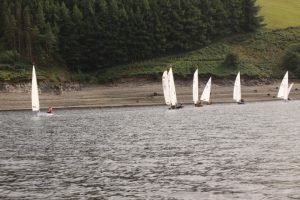 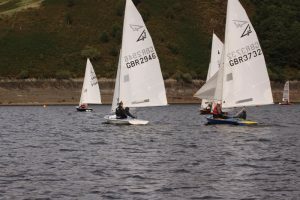 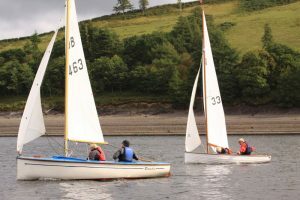 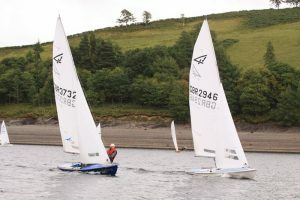 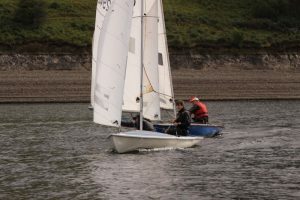 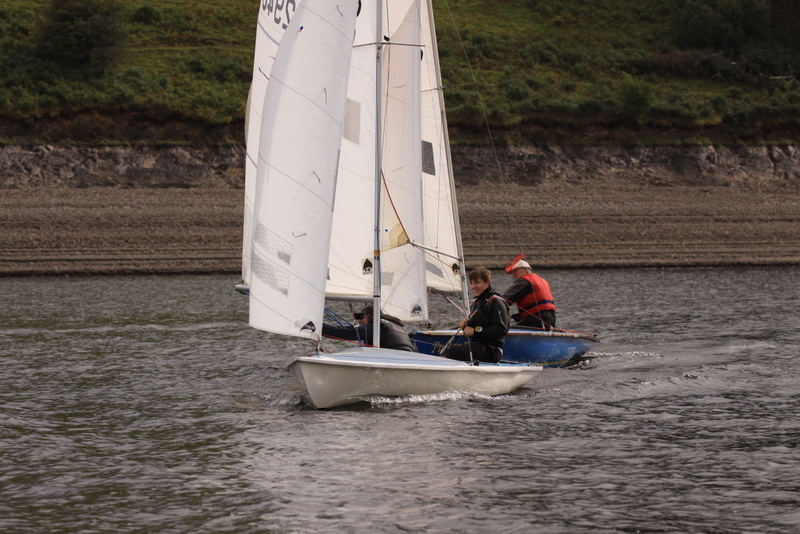 Disapointingly only 4 entries from Clywedog with 3 fifteens and the Peggy coming out for 1 race. 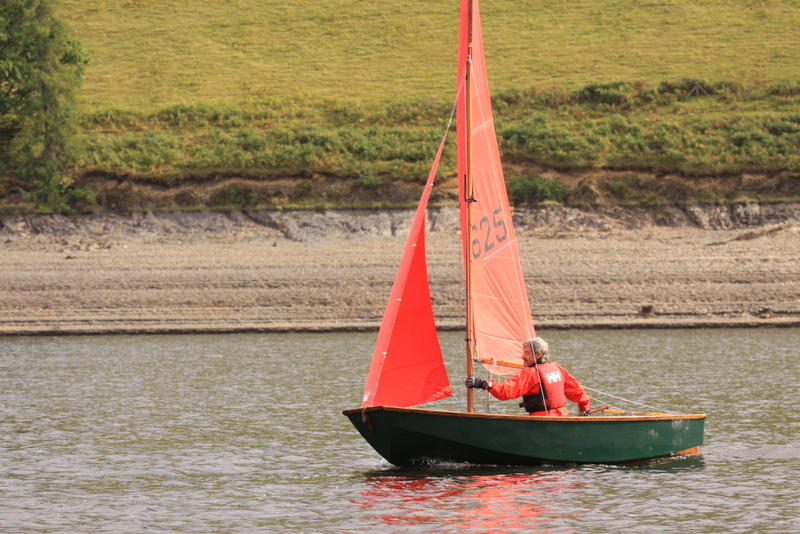 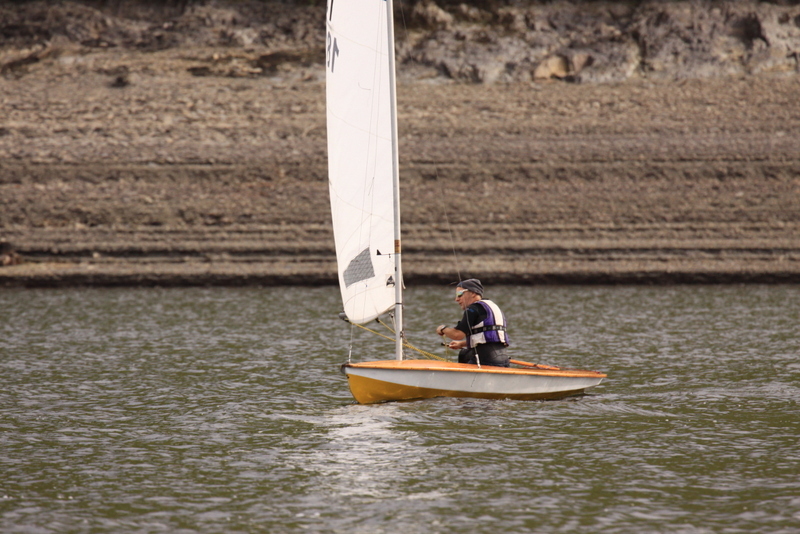 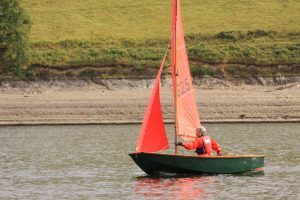 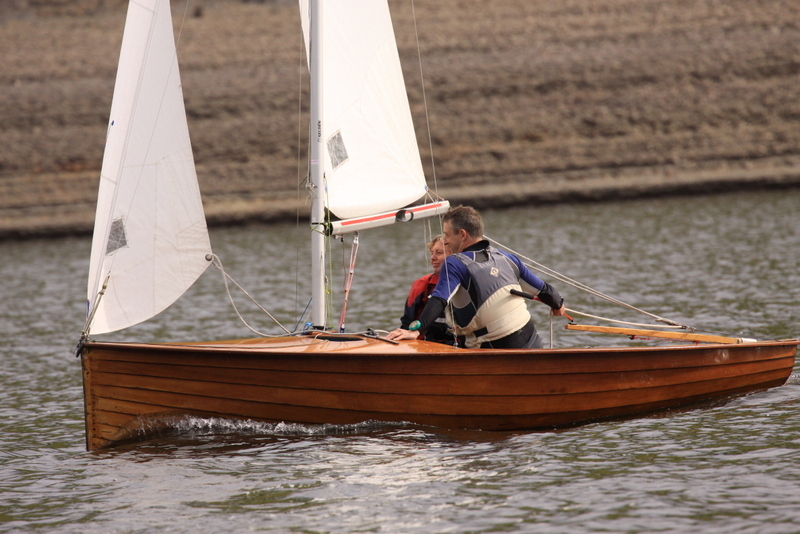 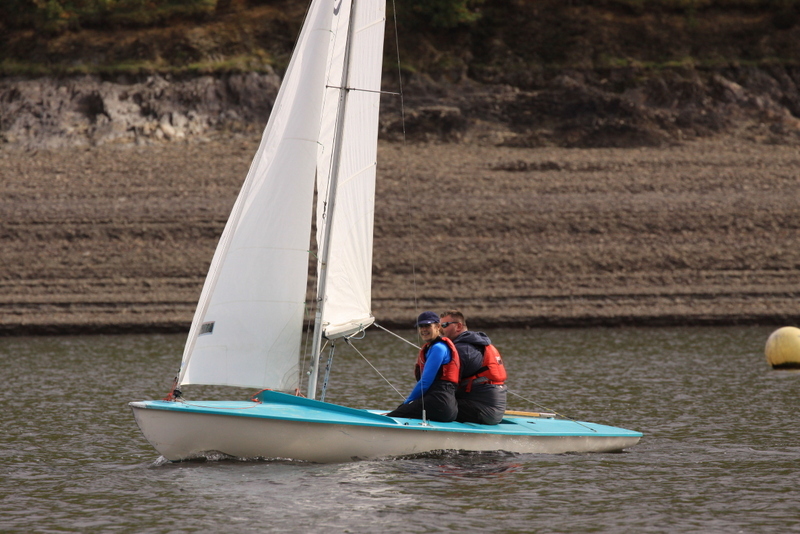 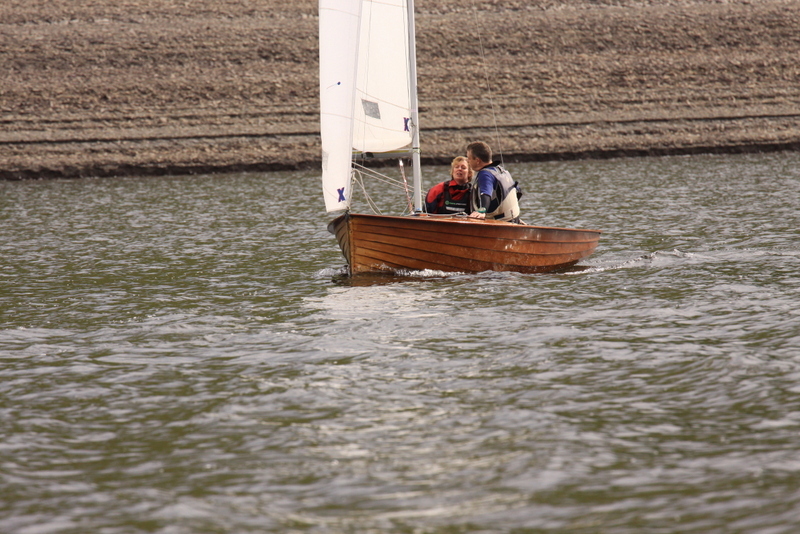 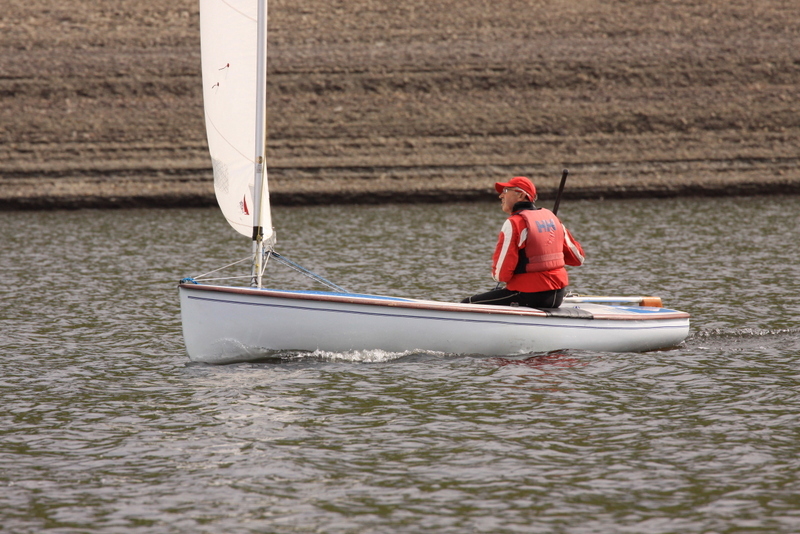 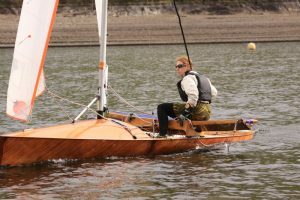 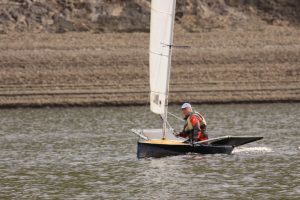 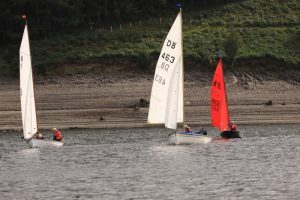 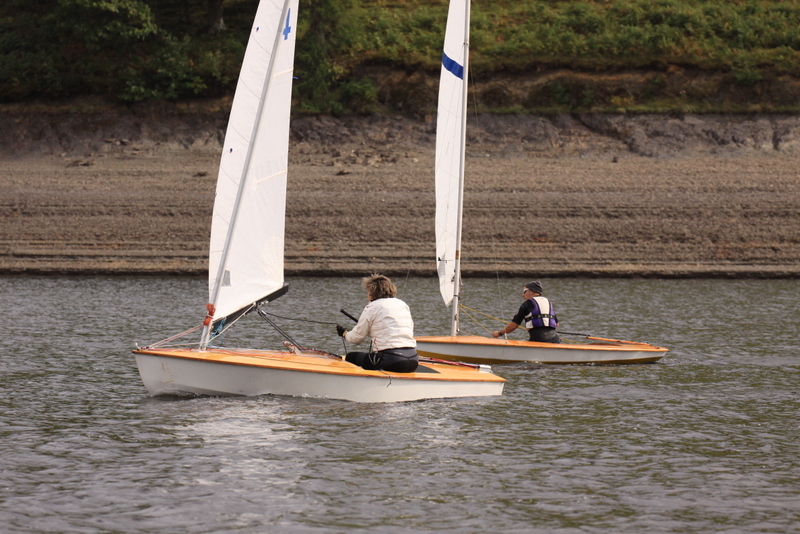 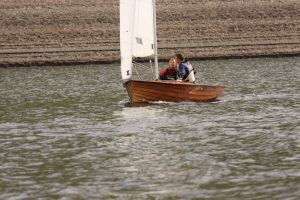 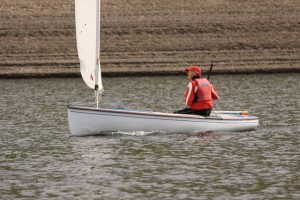 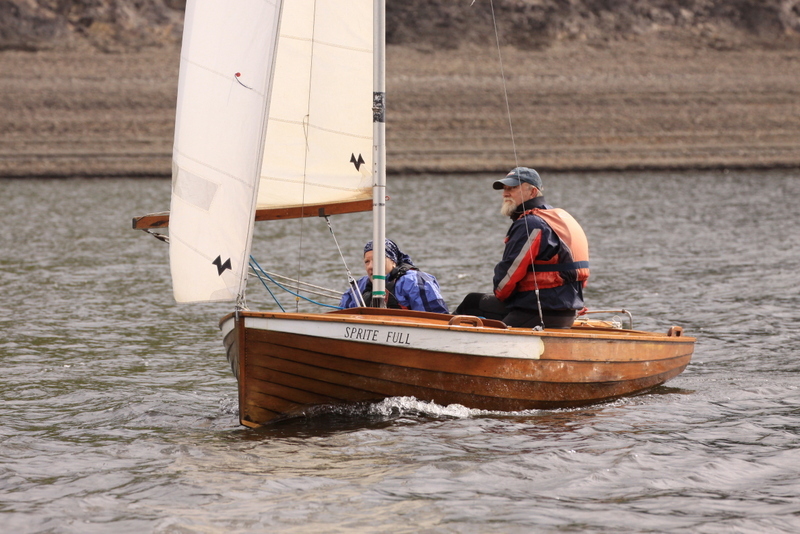 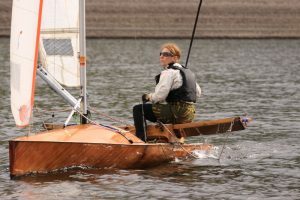 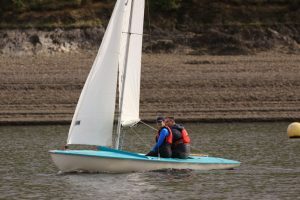 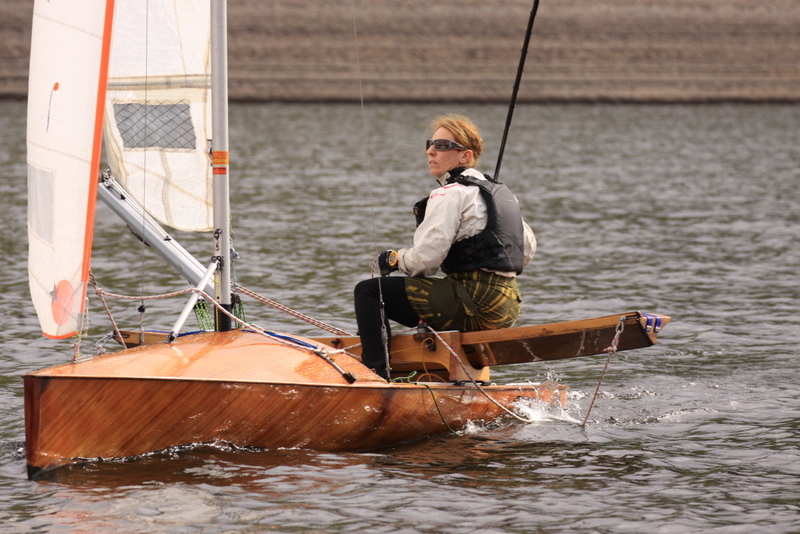 You can see from Mick’s pictures the variety of fantastic traditional dinghies strutting their stuff. 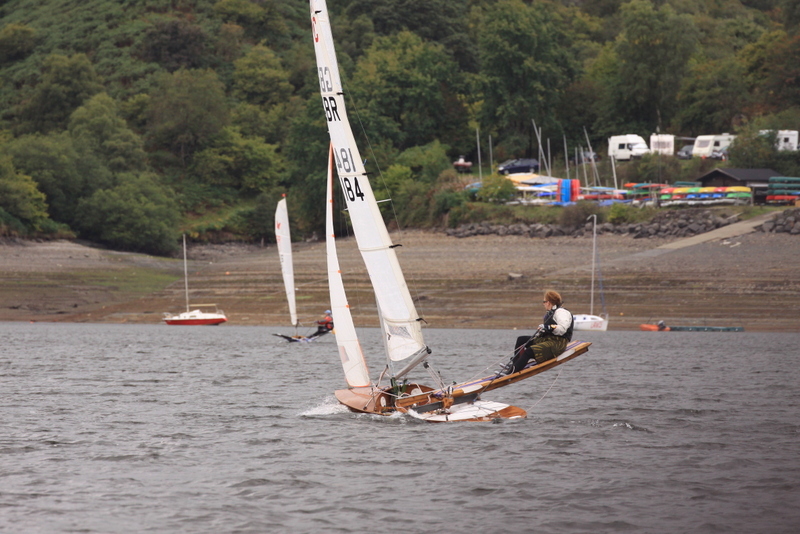 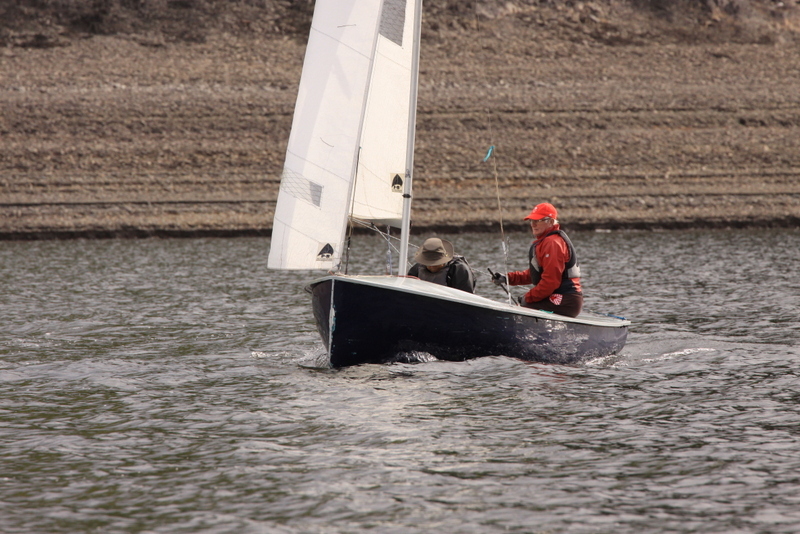 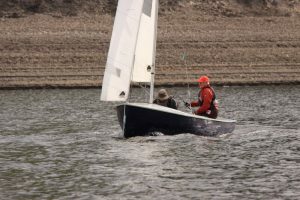 Mick set some challenging courses on Sat afternoon and we squeezed three races in, coming off the water around 6pm. 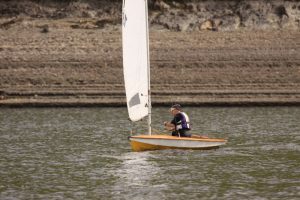 Pat then organised a concours show which had been held back from the recent Nationals at Banbury. 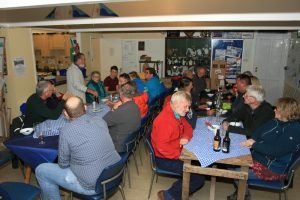 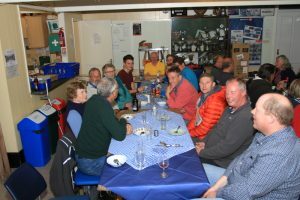 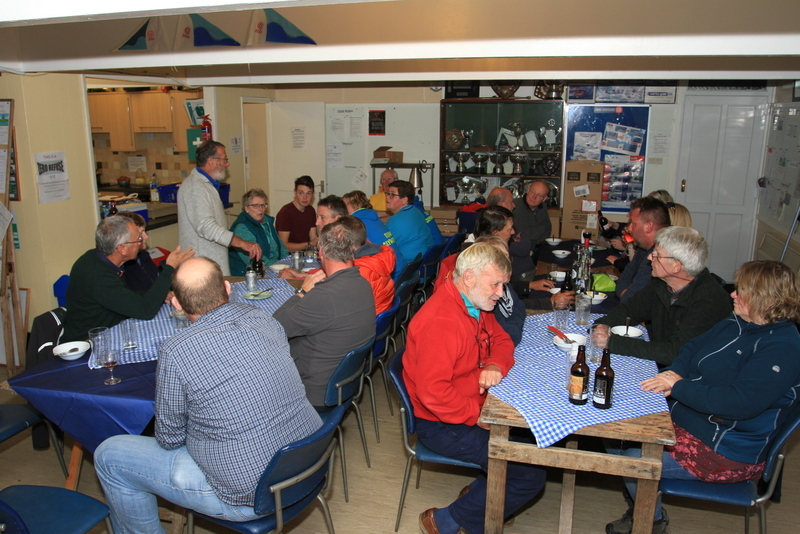 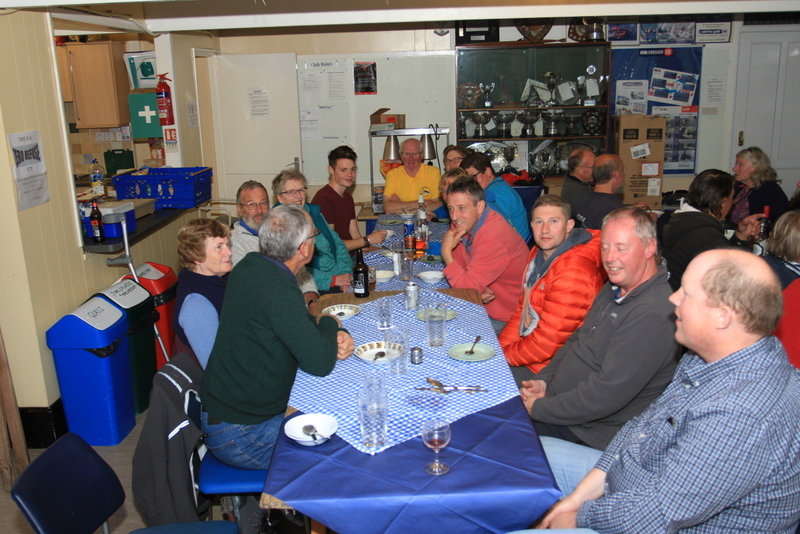 WE then enjoyed an evening meal in the clubhouse with drinks and post mortems on the days racing afterwards. 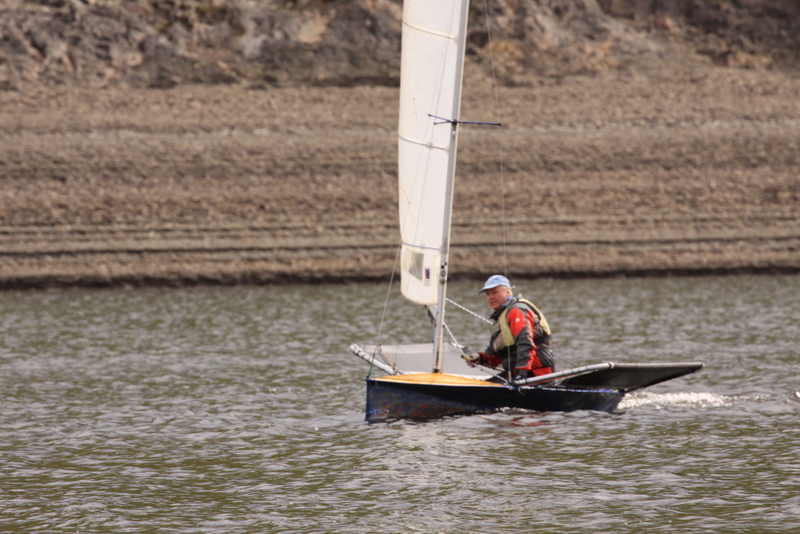 Sunday dawned and the weather was not as bad as forecast so Mick managed to run two races before dinner. All 5 races had been keenly contested (results here) despite some of helms and dinghies past pension age!!!!. Many thanks to all who helped to make this possible as it is a great advert for the club.